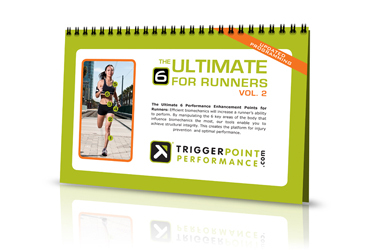 The Ultimate 6 Kit includes all of Trigger Point Performance’s core tools and the updated Ultimate 6 for Runners (Vol. 2) Guidebook.  This self-massage kit is designed to promote efficient biomechanics by addressing the “Ultimate 6” areas of the body – soleus, quadriceps, IT band, psoas, piriformis and pectorals – with our revolutionary Myofascial Compression Techniques methodology. Prepare your body for exercise with strong, elastic muscles that provide improved movement and force production. The Ultimate 6 Kit is the essential set of Trigger Point deep tissue massage tools designed to help you maintain a healthy body and active lifestyle. The tools’ patented material replicates the feeling of a professional massage, allowing your body to relax as you apply appropriate compression to relieve muscle tension and stress. The unique advantage of Trigger Point tools is their ability to create enough stimulation to provide relief rather than create more inflammation from an overly aggressive approach. Although these tools were originally developed to help runners, this progressive approach to self-massage can help your body function at its best — regardless of your fitness background or activity level. The Ultimate 6 for Runners (Vol. 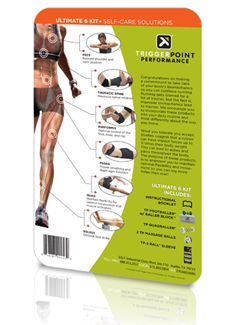 2) Guidebook is a 24-page, illustrated instructional guide featuring therapeutic self-massage techniques targeting the “Ultimate 6” areas of the body that influence biomechanics the most. By performing these techniques on a regular basis, runners of any level can create a platform for optimal performance and injury prevention.